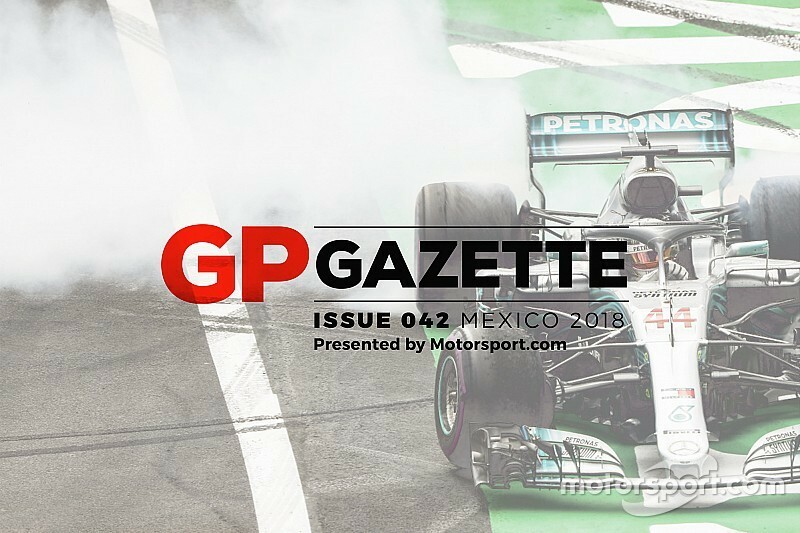 The latest issue of GP Gazette is online, with all of the news and insight from a Mexican Grand Prix that saw Max Verstappen win the race, and Lewis Hamilton seal the title. It probably wasn't quite how Hamilton would have wanted to wrap up his fifth World Championship. 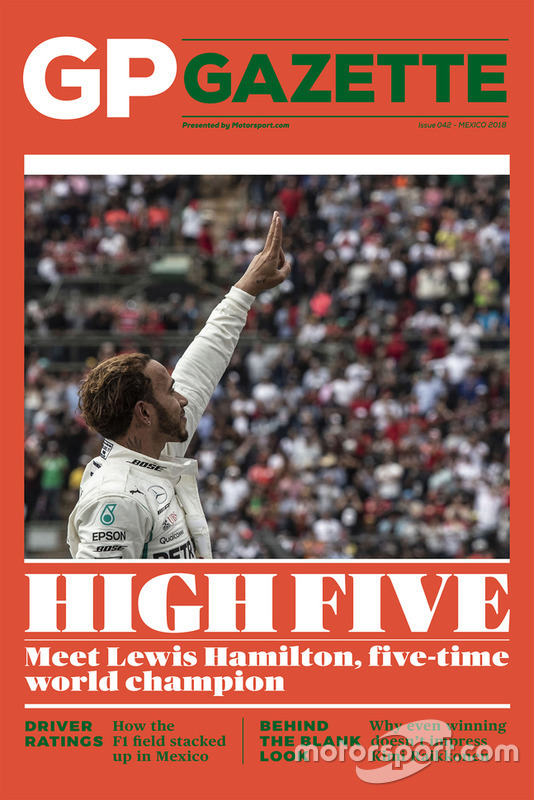 The Mercedes driver limped home in fourth in Mexico after race-long struggles with tyres, marking a rather subdued end to what's been a sublime title campaign. Verstappen, meanwhile, was unstoppable in the rarefied Mexican air. The Dutchman stormed to his second win of the season in emphatic style, firing a warning shot to the rest of the field that, with the right power plant, the Red Bull is a decent car. How did it all go down? 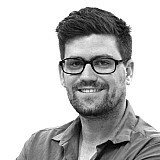 Edd Straw's race analysis has all the answers. We also rate each and every driver in the field, and explain why even after winning last week Kimi Raikkonen didn't look overly impressed.